Released on November 16th, 2018, Holy Temple is the debut album from Dancehall and Reggae artiste Bay-C. The 10 tracked body of work is described as an experimental piece of art by the artiste. As the name suggests, the album offers Bay-C’s take on spirituality, consciousness and love. Perfectly blended between Reggae, Rock, Dancehall, Afro-beat and Middle Eastern influences, Holy Temple is as much a musical treat as it is food for the soul. 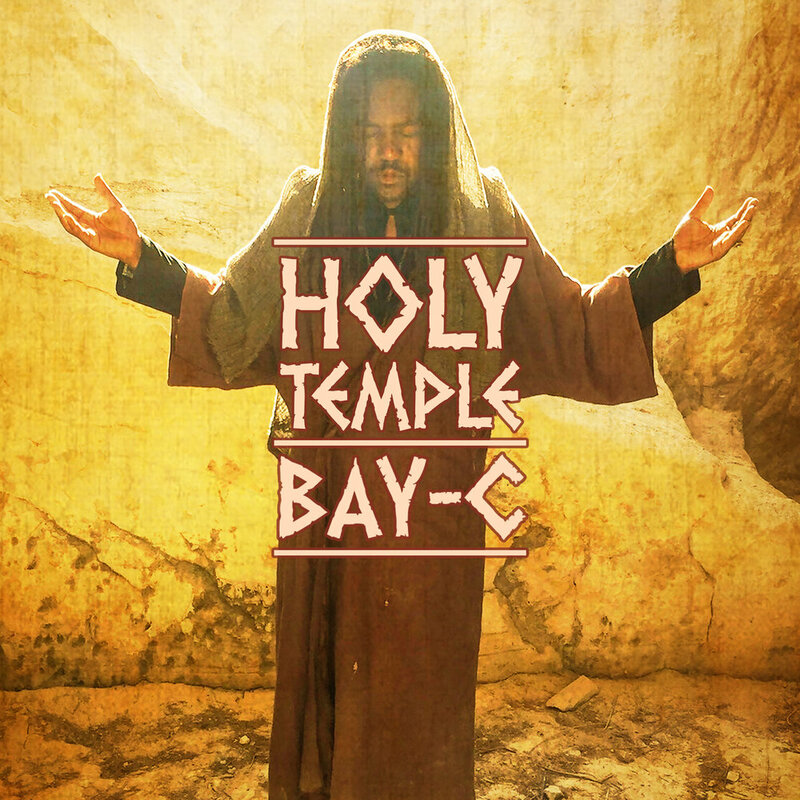 The 10 track debut album from Bay-C, Holy Temple. Executive Produced by Bombrush Records. In addition to the 10 tracks, the Holy Temple album features 10 videos shot from all across the world. The first video to be released is Run From Poverty. Watch full video on BaycVevo. The debut EP from Bay-C entitled Better Must Come. Produced by Bombrush Records, the 5 track body of work introduces the world to the voice, mood and style of one of Dancehall’s most distinct voices. A mix of Reggae and Dancehall, with the title track being acoustic, Better Must Come is a refreshing dive into the Jamaican lifestyle. From street anthems like Straight Outta Portmore to Hold It Out, to conscious songs like Eye For An Eye and Better Must Come to the seductive love track Star, the Ep is a teaser into the man and the music Bay-C.